The Frenchman is up to it again. Can’t tell you if I remember hearing this during Ultra, but very upbeat and high tempo like his infamous “Hello”. Check out this guy! Ready 2 Go? I’ll be back a little later. 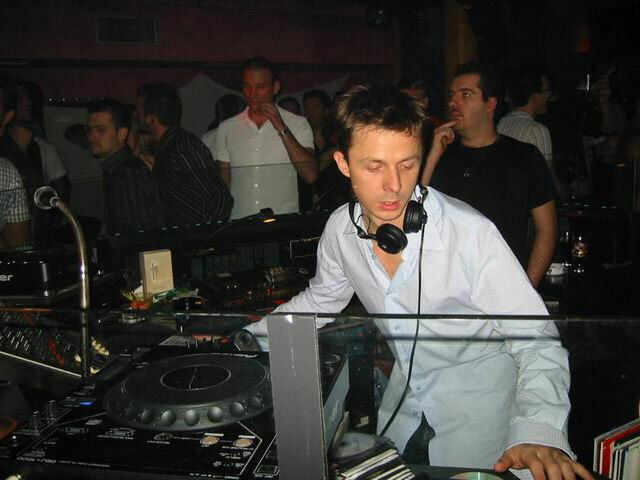 Posted on April 1, 2011, in House and tagged martin solveig. Bookmark the permalink. Leave a comment.